So a few weeks ago I mentioned that I wanted to set weight loss goals for each milestone I reach. So I’ve been thinking about what constitutes a milestone? Webster defines a milestone as a significant point in development. I’d argue that every pound would be a positive step in my journey towards health, but sadly while I do love a good treat, I really want to make sure I do something special for those significant moments, while really celebrating the baby steps I take to get there. So, I’ve created the following plan to acknowledge each step as well as celebrate the true milestones. TB (The Boyfriend) is going to help me find a tall glass vase and some polished stones to celebrate the hundred plus small steps towards my goal. With each pound, I will drop in a stone. I am a little worried that I won’t find small enough stones OR a big enough vase…but I will cross that bridge when I get there. For those big milestones, I did a lot of thinking on this one. 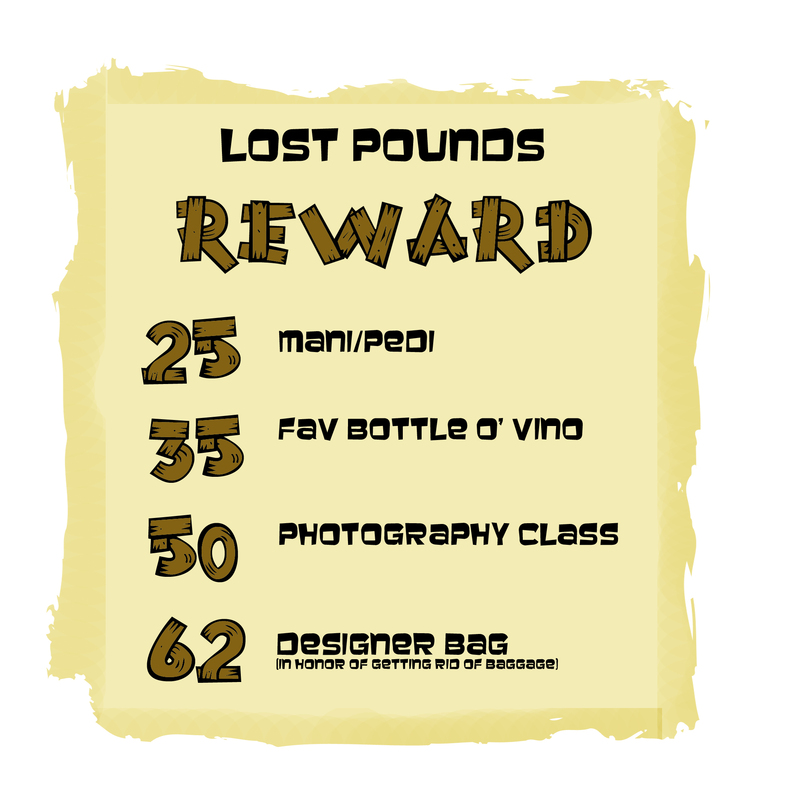 While I might change the rewards depending on my financial situation (hoping to find a new job soon)….I am pleased with how I’ve defined my milestones as far as pounds lost. Without further ado and after much deliberation, I introduce to you “My Road to the First 4 Stones”. 4 stones is 56lbs (my first major goal is to lose 62 lbs–4.4 stones). Why 62…we will get to that in a sec…. Along my journey towards this first major milestone, I’ve sprinkled in a few rewards here and there to keep me motivated. I have a long road ahead of me. However, worry not, because along this road I have some very fun treats planned for myself and the lucky guy or gal that I decide to invite on these “Because You Rock” moments! I haven’t decided yet if I will stick to my friends and family for these special excursions or if I can figure out a way to offer up a special “Thanks for your support” present for my loyal readers–so far the odds would be great since I currently have 3 subscribers! 😉 Stay tuned while I figure out those details! The biggest reason I decided to create a roadmap between the Dee you know now and the Dee sans 4 stones, 6 lbs is that I thought this was a milestone that would really indicate lifestyle change and one that would make a huge impact not only on my health, but most importantly, the milestone that would indicate that I am free from the medical definition of Super Obese. What’s Super Obesity, you ask? Well sadly, it’s the definition given to people whose BMI exceeds the level of Morbid Obesity. 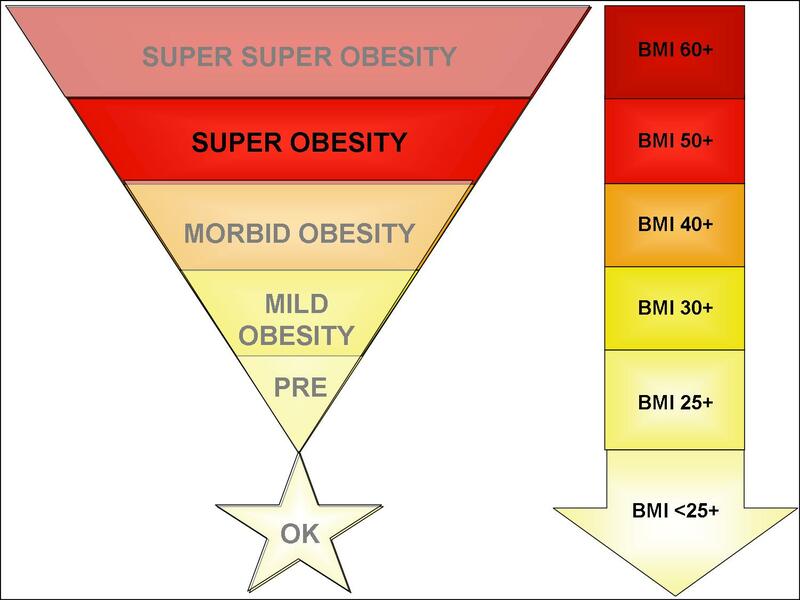 We hear about Morbid Obesity a lot in the news…but I personally didn’t realize there were levels beyond that. And imagine my surprise to find out that not only was I topping out at these levels, but it was only after losing a few pounds could I call myself Super Obese. Whew…talk about your wake up calls. I started this journey out in the red and thank God I started when I did before I ventured even further into the red zone. Now, I know that my current situation is EXTREMELY dangerous and I thank God that he has allowed me to make it this far without any serious medical conditions as a result of all of this excess weight. I feel very blessed to have the opportunity to be here and work on fixing the damage that I’ve done to my body. I also feel that if I can do this and motivate just one person out there to do what’s best for their bodies, then maybe there would be some greater purpose for this struggle. But until then…I’ll keep at my journey…one stone at a time! So, as I climbed on the scale this morning and watched the numbers bouncing around, building up the unneeded suspense on just how well I am doing so far, I held my breath and waited for some good (or maybe not so good) news. When the numbers finally settled down and blinked (to indicate that the scale had made up its mind)…I was pleasantly surprised and did my little victory shuffle. Down 2 lbs from the last time I weighed! I’ll take that for sure! 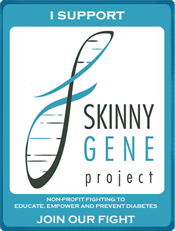 Nothing is more motivating than seeing progress…be it in a pair of too tight jeans or the actual numbers on the scale. These little victories all add up! When I am feeling tired and it sounds a lot better to continue sitting on the couch than getting up and going for a walk…it’s these rare moments of victory that light a fire and get me going! I realize on this journey, I won’t always have losses (at least on the scale) and probably need another way to stay motivated, so I decided to start a list of rewards that I can look forward to when I reach little milestones. Of course, this will also require me to set some short-term goals in the process. So over the next few days, I will be thinking of little milestones and the fun goodies that I will reward myself with along the way! YAY…I love presents! In the meantime…any suggestions? What motivates you?